Our lawyers know that for most people, seeking legal counsel can be an overwhelming experience. We understand that you are going to have a lot of questions, and that you are going to feel angry, anxious, frightened, sad and excited – sometimes, all in the course of a few hours. At our firm, we take pride in the fact that we answer your questions honestly and fully when you have them. We provide practical advice designed with your best interests, and a successful resolution of your problems, in mind. If you are facing criminal charges, you are likely to experience a great deal of anxiety. Will you have to go to prison? What if you cannot afford the fines assessed against you? How will you convince a jury of your innocence? Once you have retained an experienced criminal defense attorney, you can rest assured that each step of the criminal process will be explained to you and that your rights will be protected along the way. Our firm has earned its reputation for protecting the rights of minors facing juvenile court, and has become the go-to law firm for anyone whose freedom is on the line. We work with both residents and visitors to Tennessee, and have had had particular success representing those charged with crimes at Bonnaroo. We always aim for an outright acquittal of your charges, but understand how to successfully negotiate a please deal when that is in your best interests. The dissolution of a marriage is never easy. Many emotional, practical, and financial concerns make it difficult for anyone to face alone. You need a confident Franklin divorce lawyer to guide you through the process, assist you with resolving any complicated issues, and generally protect your interests throughout the proceedings. We know that Tennessee courts always put the best interests of your children above all else. Our job is to show the court that your best interests are your child’s best interests. We are equipped to represent people with substantial assets, as well as spouses who are embroiled in a high-conflict divorce. 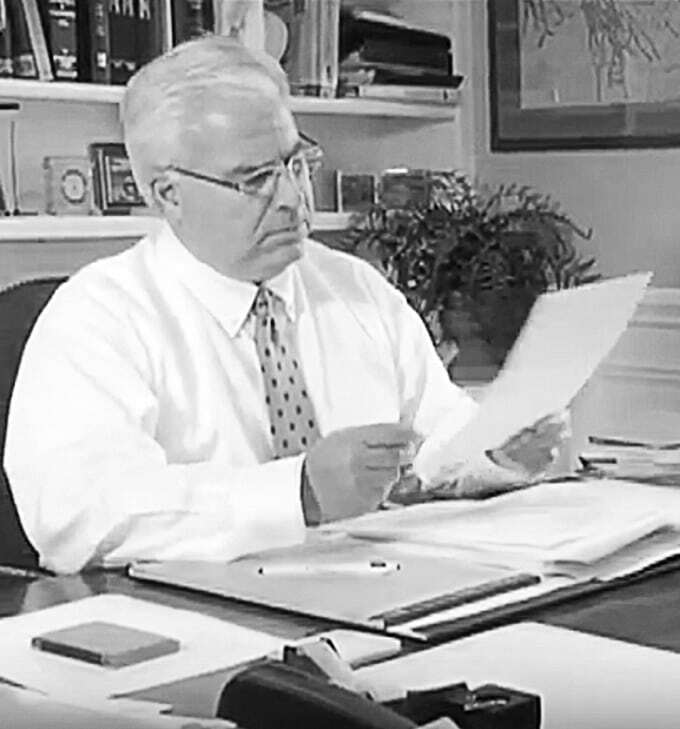 Firm founder Adrian H. Altshuler is a TN Supreme Court approved Rule 31 Mediator, and can help you find the common ground you need in order to proceed as smoothly as possible, given your circumstances. The experienced trial attorneys of Adrian H. Altshuler & Associates know how best to advocate for their clients’ rights through either negotiation or litigation. We are equally capable of handling disputes through mediation and arbitration if that is what best serves our clients’ needs. It’s simple, free and safe. Receive answers from our top-rated lawyers. Clients know we do everything we can to aggressively pursue justice on their behalf. We can do the same for you. The Law Offices of Adrian H. Altshuler & Associates is proud to represent clients in and around Franklin, Columbia, Brentwood, Spring Hill, Murfreesboro, Lawrenceburg and Pulaski. Call us today at 615.412.1121 or fill out our contact form to schedule a consultation with a member of our team.